Just about any time you drive by the newly opened Habit Burger in Escondido, there is a long line of cars in the drive-through. 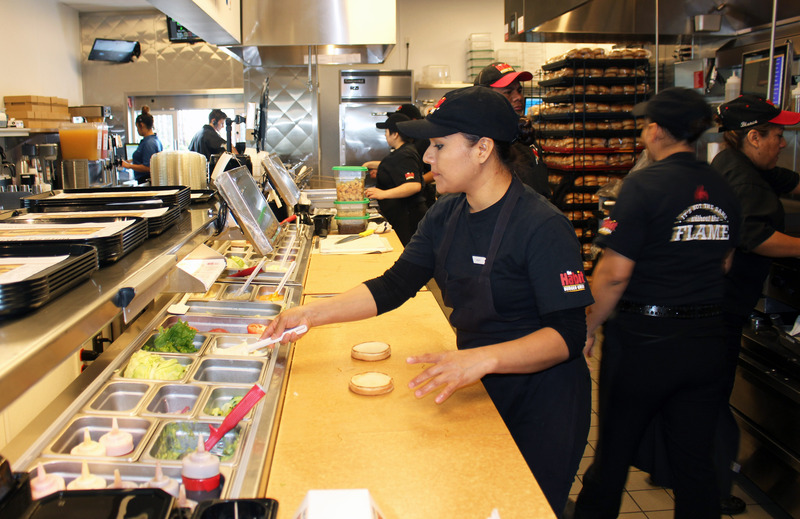 The newest Habit Burger opened January 9 at the corner of Centre City Parkway & Mission. 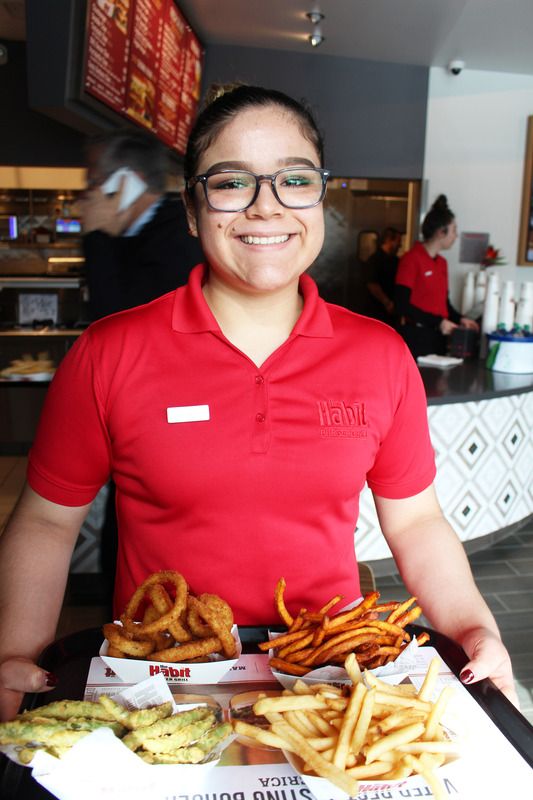 According to District Manager Chris Folcka, what makes the Habit Burger different from other burger restaurants is: “Our people focus on crafting the perfect burger. Entrees, such as the tri-tip for the Tri-Tip Steak sandwich or the ahi for the Ahi Tuna Filet (which is sushi grade) are cut by hand and the foods (with the exception of the fries) are never frozen. The company was born in Goleta, California, near Santa Barbara in 1969 where some brothers bought a burger restaurant and began to run it under their own philosophy of cooking over a char grill. Now, 50 years later, they have expanded to 13 states on both coasts. 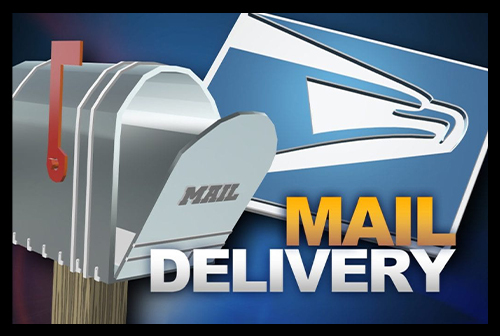 They are currently opening between 25-30 locations a year. The company is listed on the Nasdaq exchange as HABT. The restaurant celebrated its Grand Opening with a fundraiser for Escondido High School in which it donated 100% of the first day’s profits, or $2,600. If you have a non-profit and want to raise some money, Habit Burger will do a fundraiser with your organization in which the organization gets 20% of the profits. I sampled several items. The Onion Rings were crunchy and tasty. The Sweet Potato Fries were not salted to let the subtle flavor shine through. The Tempura Green Beans were also outstanding. The French Fries were very good. My favorite entrée was the Ahi Filet sandwich, which I got served on sourdough bread. The ahi was lightly browned, and slightly pink inside. You can get it rare, but mine was medium. It was succulent and juicy and I’ll definitely be back to have it again. Habit Burger has definitely put the other burger places in town on notice that they had better up their game significantly if they want to play in the same league. 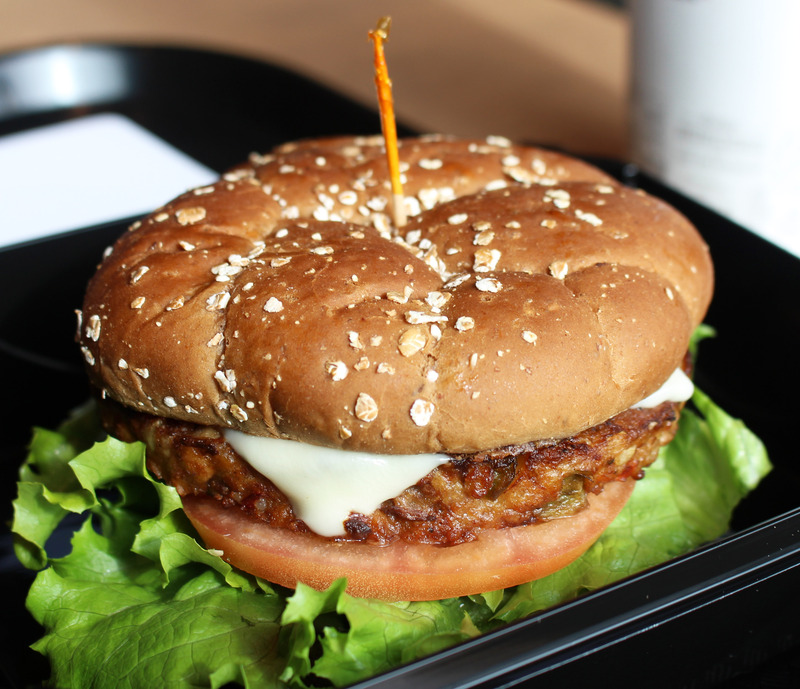 The juicy vegan veggie patty on a toasted wheat bun, green leaf lettuce, fresh tomatoes, cucumbers & onions, with sweet mustard dressing makes up the Veggie Burger. 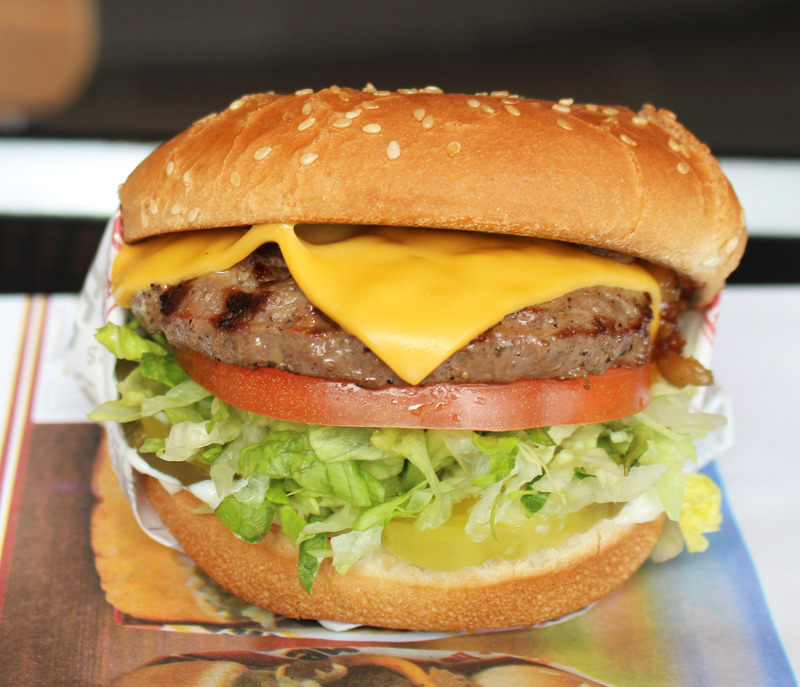 The succulent Charburger with Cheese. 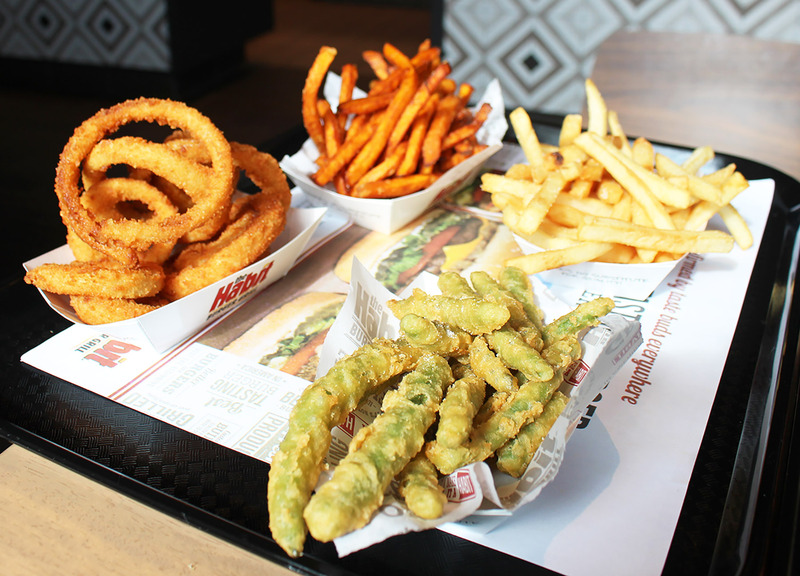 Hard to choose between these samplings of Onion Rings, Sweet Potato Fries, French Fries and Tempura Green Beans. So we tried them all! Michelle Zoza of Escondido Habit Burger with the restaurant’s signature burger, the Charburger with Cheese. Michelle Zoza of the Escondido Habit Burger brings over a sampling of various side dishes, including Onion Rings, Sweet Potato Fries, French Fries and Tempura Green Beans.